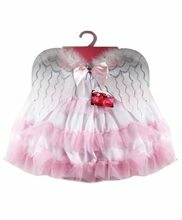 Skull Fairy Child Costume.Age Category - Child .Includes: Dress, arm warmers, wings, headband and leggings.Available Size: Girls - Small (4-6), Girls - Medium (8-10), Girls - Large (12-14). 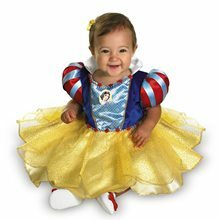 *Shoes Not Included.Product Care: Hand Wash Cold Separately, Do Not Bleach, Line Dry, Cool Iron if Necessary, Do Not Dry Clean.This is the perfect fairy costume for the young girl who always wanted to be the one to cast the spell of 100 years sleep on Sleeping Beauty or is the wicked fairy in the stories. 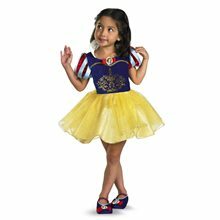 This little fairy include Take a walk on the dark side this Halloween as a fairy or pixie in this great costume for girls. 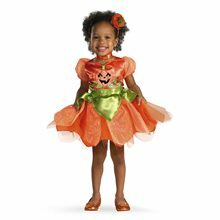 Skull fairy costume includes a dress, arm warmers, wings, headband and leggings. 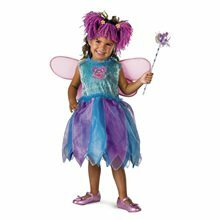 Water Color Fairy Toddler Costume.Includes: Dress with matching cummerbund, fairy wings and wand.Available Size: Toddler - Small (24 Months - 2T), Toddler - Large (3T-4T). 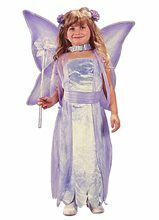 (See Size Chart For More Information)*Shoes and Necklace Not Included.Water Color Fairy Toddler Costume features blue/green velvet dress, purple shiny mesh overlay with matching cummerbund. Purple/green glitter fairy wings with velvet ties. Wand included. Available in Size Toddler Small and Large.